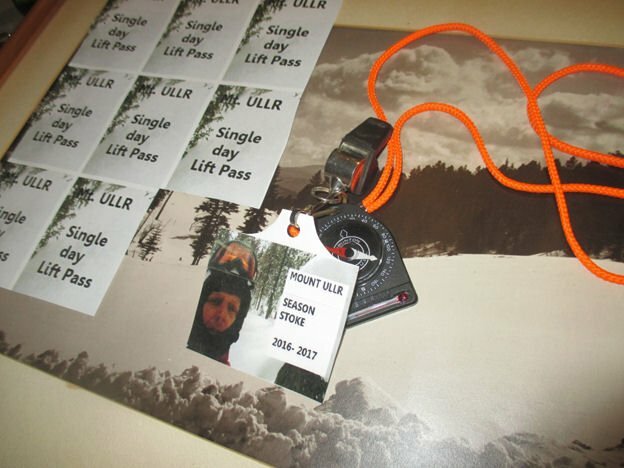 This year’s season pass prices and daily rates are available now for almost all of our Southeastern ski areas, so as a benefit for all – I have taken some time from my busy schedule, pressing fall leaves as seasonal bookmarks and knitting festive sweaters for my pets, to compile the various numbers for easy comparison. As always, it’s striking how quickly a season pass can pay for itself if you regularly visit the same mountain over the course of the season. As I noted in the title, on average that payoff comes after 8 days, a lot fewer at some areas. The raw numbers however fall short of expressing the qualitative benefits of being a pass holder. 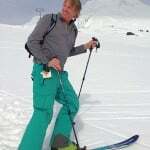 These include never waiting in a line at a ticket window when you could be out there skiing; coming and going as you please and skiing as little or long as you like on any day and the intangibles of being part of a community and generally just being pleased with your status and good sense. There are usually added perks of discounts on food and retail, and in some cases reciprocal skiing arrangements with other places in the region or around the country. 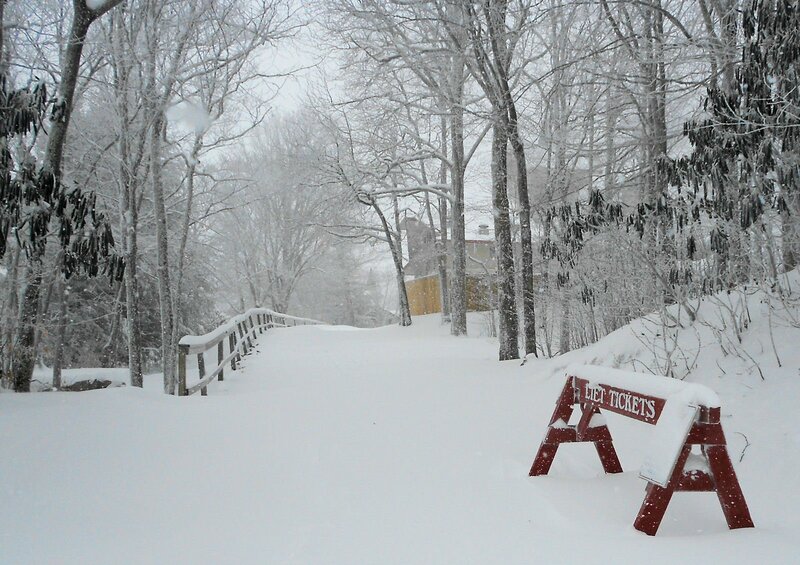 So below is a collection of pertinent pricing information submitted to help you make your winter plans. In calculating the Number-of-Days-to-Payoff for the individual passes I used the daily weekend lift ticket rates. But I also included the weekday rates for your perusal and would like to emphasize that if you don’t go the route of buying a season pass, skiing on weekdays can also save you serious money as well as freeing you from weekend crowds. I mentioned that you should double check the websites to confirm these numbers before you make your financial move, or drive up from Florida based on my reporting. Also check for added perks to passes and various discounts offered on daily rates: Military, Student, family, multi-day, etc. I also want to give a few shout outs to specific resorts that have benefits I find especially striking. Reciprocal days at other resorts. Each season fewer places in the southeast seem to be partnering with other mountains to offer free days at sister resorts, which is unfortunate. Among those that still do are Wisp and Wintergreen* – whose pass holders can enjoy six days of free skiing at the other mountain as well as Ragged Mountain in New Hampshire. While not free but extraordinary in its scope – the MAX Pass add-on is available with a Snowshoe Unlimited pass for an additional $349. This allows for five days of skiing at each of 38 other mountains, including Steamboat, Big Sky, Brighton, Copper, Killington, Stratton and dozens more of that caliber. Put on your travel shoes if you like that. A few resorts have also gone to a flex structure for their daily tickets. This allows your session to begin when you actually arrive on the slopes. Appalachian is offering this on their eight hour sessions and Massanutten and Wintergreen are also providing this on eight and four hour sessions. This is much appreciated by those of us who get late starts or have a long way to drive. That flexibility makes sometimes contentious morning logistics a little more relaxed. Slopes could be open within the next two weeks so be ready, don’t let the season’s start catch you by surprise. * Editor’s Note: Wisp & Wintergreen resorts are under the same ownership. 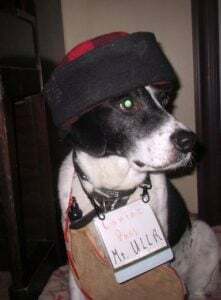 Next articleHow SNOWY Will This Winter Be?